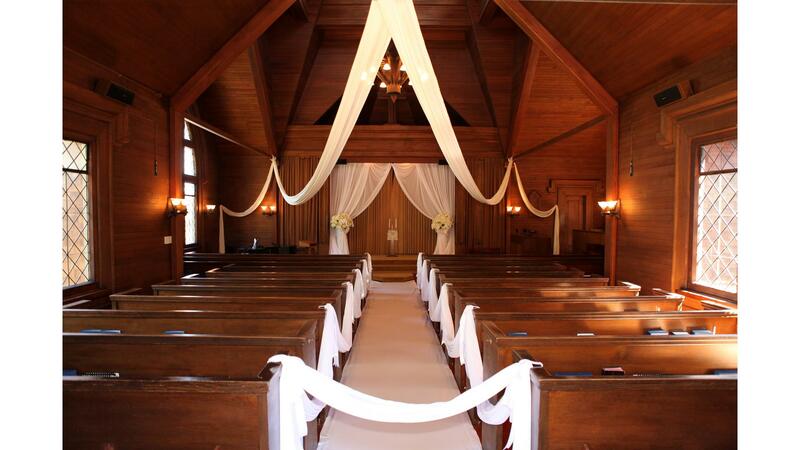 Rent Sausalito Presbyterian Church | Corporate Events | Wedding Locations, Event Spaces and Party Venues. The aim of the Mission group is to support, sustain, and promote long-term SPC Mission projects, providing opportunities for our families and friends to serve in communities of need. Bridge the Gap was founded in 1995 and began as a 100% volunteer grass roots effort by people who wanted to make a positive impact in the lives of children living in Marin City by tutoring one-on-one. With the help of funding from Sausalito Presbyterian Church, the Marin Community Foundation, and various local organizations, the program gradually expanded and is now the shining light of our Mission work, as well as one of the premier youth tutoring programs in the country. Our wedding staff includes a professional Wedding Director who is with you every step of the way, a compassionate Minister to guide you in planning a meaningful personal ceremony that reflects the unique story that brought you to our church, and a skilled Music Director who plays a wide variety of music on organ or piano.